Technology startups aiming education is one of the biggest trend that is happening around the globe. 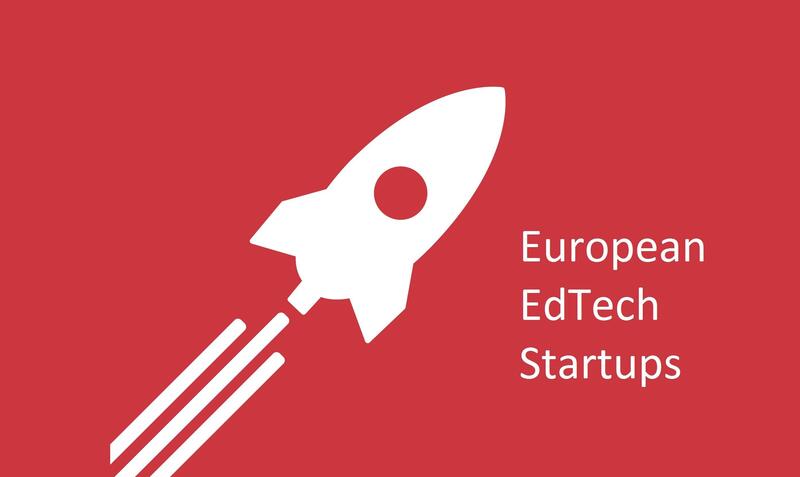 With so much happening in European educational technology sector, check out these 10 EdTech startups that are making a statement in its EdTech market! About: Known by all and loved by most, kahoot! Offers an in-classroom tool that enables quick and easy formation of quizzes, surveys and discussions for the class engagement. Used by millions each day in over 180 countries, Kahoot!’s free game-based platform engrosses the heart, hand and mind for a wildly more social, meaningful and powerful pedagogical experience. About: the focus of this company is to develop online tools for teaching science on a global level. Their most significant and primary product is an easily scalable online platform for teaching biotechnology that has been demonstrated to improve learning ominously over standard methods as well as substantially reduce costs. About: An online learning platform that combines the best insights from the art and science of memory to provide extraordinarily effective, game-like learning experiences. The platform offers thousands of courses utilizing its ‘science-based’ memory techniques. About: It is a free online classroom that allows educators and students to create, share and manage online courses with real-time discussions, task management and certificate of completion. Eliademy’s mission is to "democratize education with technology". About: myBlee works in the field of digital learning services. They develop educational and entertaining applications for iPhone and iPad. A single solution that teachers can use in three different ways to support classroom learning: myBlee discovery, myBlee practice, and myBlee review. About: This online platform offers academic courses for higher education. It enables a global community of learners to choose from a multitude of courses from a range of disciplines such as engineering to philosophy, and from design to biology. Users can access all the courses on the platform for free but in order to get a certificate for the same. They do have to pay. Some of the courses on the platform confer ECTS credits that count within the traditional, offline university system as well. About: Coursio offers a simple publishing service for education oriented content and courses making it possible to create a full scale educational offering online. It is a service working between education and publishing through which the users can create a portal offering of educational content online and create business around it. About: CareerFoundry is the career accelerator for vocational tech skills. They build online programs that are delivered by expert mentors to bring complete beginners up to employable standards in technology. About: an online tool for parents, teachers and students that works as a homework calendar that lets students see what work they have and when it’s due so that they never miss an assignment. For teachers, they can assign, mark and track homework all in one place. Any other edtech startup that you’d like to mention? Share with us in the comment box below.